Promotion Period: Oct 16th to Dec 13th, 2018 or while stocks last. to fight bravely, to defeat the enemy, and to win the glory, together with the gamers. 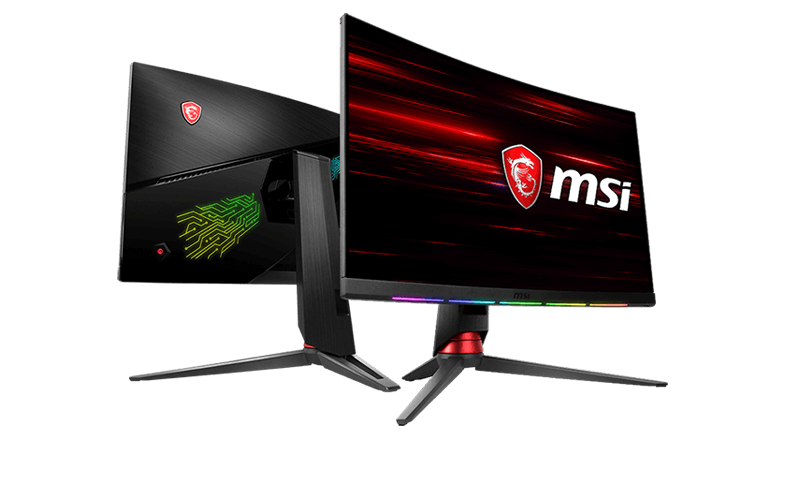 Please refer the model details with MSI local disty and dealer. Only Intel Z390 Motherboard Bundle starts on Oct 8th. You can start to redeem on Oct 23rd, 2018. Already have your game key, Download The Game Now! 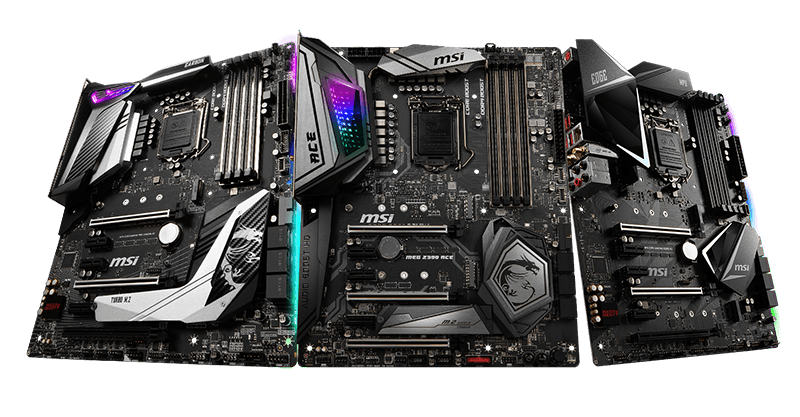 This Intel Z390 Motherboard promotion starts from October 8th, 2018 to December 13th, 2018. The AMD X470 Motherboard and Gaming Monitor Promotion starts from October 16th to December 13th, 2018. Any registration filed beyond this period is considered null and void. 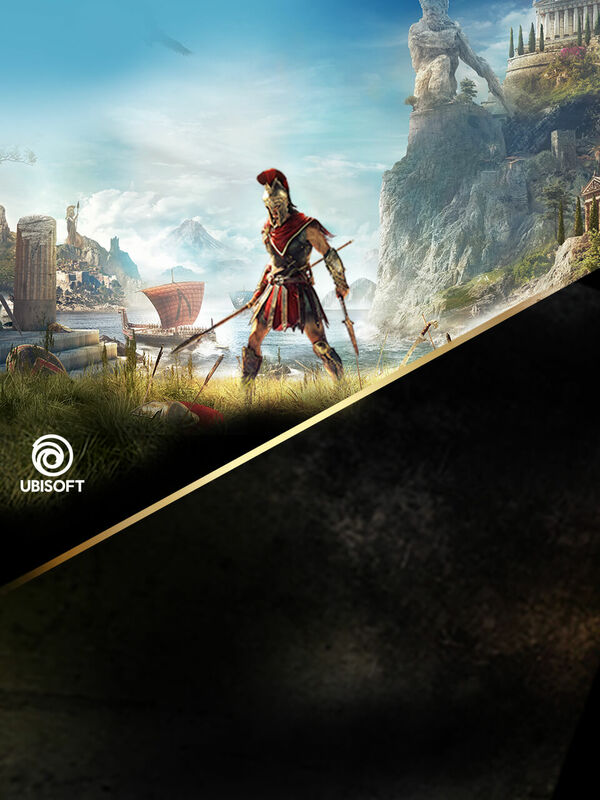 The Assassin’s Creed® Odyssey Standard Edition PC Uplay Game Key would be Expired on April 1st, 2019. MSI employees, distributors, business partners are not eligible to participate in this promotion. MSI reserves the right to take legal action if found any illegal/ fraudulent claims Standard redemption submission might take 14 work days, verified by MSI staff. When uploading invoice through standard redemption process, clear caption including purchase date, purchase bundled item and purchase source are strictly required. APAC: Australia, Bangladesh, Hong Kong, India, Indonesia, Japan, Malaysia, Myanmar, Nepal, New Zealand, Pakistan, Philippines, Singapore, Sri Lanka, South Korea, Taiwan, Thailand, Vietnam. MEA : Algeria, Bahrain, Egypt, Israel, Jordan, Kuwait, Lebanon, Oman, Qatar, Saudi Arabia, South Africa, Palestine, United Arab Emirates. Europe: Albania, Austria, Belgium, Bosnia and Herzegovina, Bulgaria, Croatia, Czech Republic, Cyprus, Denmark, Estonia, France, Finland, Germany, Greece, Hungary, Iceland, Ireland, Italy, Latvia, Lithuania, Luxembourg, Macedonia, Malta, Moldova, Montenegro, Netherlands, Norway, Poland, Portugal, Romania, Russian Federation, Serbia, Slovenia, Spain, Sweden, Switzerland, Turkey, Ukraine, United Kingdom. © 2018 Ubisoft Entertainment. All Rights Reserved. Assassin’s Creed, Ubisoft, and the Ubisoft logo are trademarks of Ubisoft Entertainment in the US and/or other countries. OEM Game Bundle license by Software Symbiosis Pte Ltd. Install Uplay PC and log into your account or create a new account. Click on Activate Product in the 'Games' section. Enter your activation key in the input field and press OK.
You can find all your activated games in the GAMES section of the Uplay shop application. From here you can download the game and play. The approximate size of the Download game file is 46 GB. You may register more than one (1) eligible product to receive more codes while supplies last. 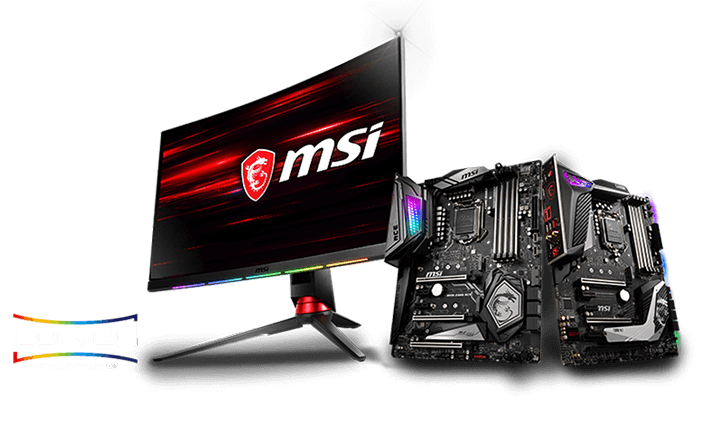 Go to the product registration page and register your eligible MSI product by selecting the product line. Select the “Assassin’s Creed Odyssey” promotion and the game code (see below) You would like to receive. Provide a copy of Your proof of purchase for MSI verification. Documentation must show the product model name label, invoice date, and shop/vendor name. The invoice date must be between October 16th – December 13th, 2018. For Motherboard Redemption: Find your Motherabord S/N number #1 on the color box and S/N number #2 on motherbaord, or install MSI Register helper to detect your motherboard S/N numebr. Agree to the Event Terms and Conditions to complete product registration and await MSI review. If MSI determines You meet all eligibility criteria, the game code(s) (see below) will be sent to Your registered email address. Verification may take up to 14 business days. Game Code: (1) copy of Assassin’s Creed® Odyssey Uplay game code of eligible product. Each participant will only be permitted to select one (1) code, per eligible product. Limited game code quantities apply. Game code(s) must be activated through Uplay’s application. CODES WILL BE EXPERIED BY APRIL 1st, 2019. MSI disclaims all liability for any delays, misdelivery, loss, or failure in the delivery of the winning notification due to mechanical, technical, electronic, communications, telephone, computer, hardware, internet, or software errors, malfunctions, or failures of any kind. In such eventuality, the winner unconditionally waives his/her right to the prize and any associated compensation.